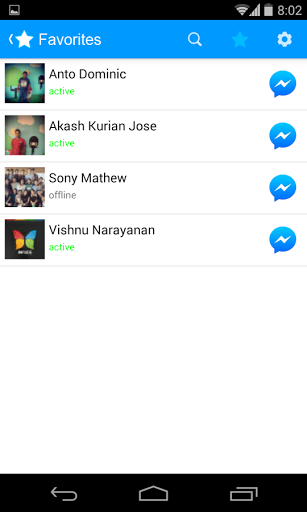 Get Timely Notifications When Your Facebook friends are online!! 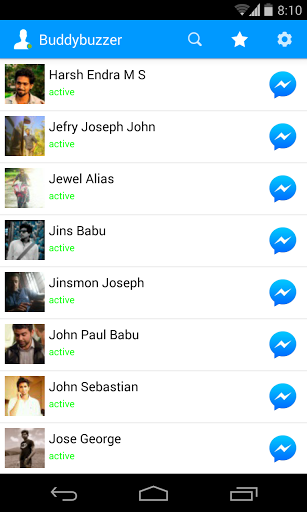 | ZenTek ZenTek: Get Timely Notifications When Your Facebook friends are online!! 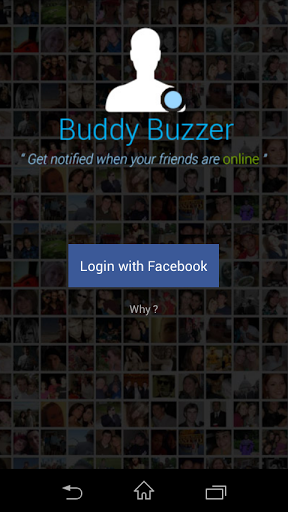 Get Timely Notifications When Your Facebook friends are online!! 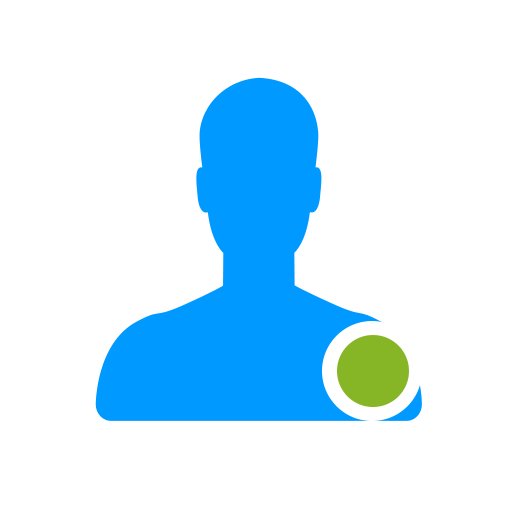 Never miss a chat with your Loved One's again. 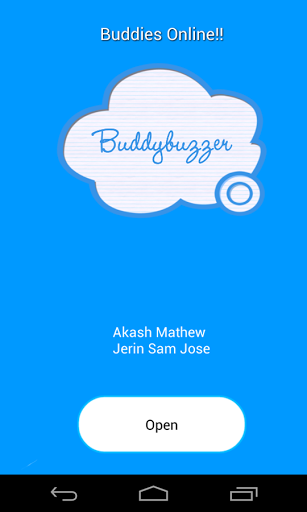 Buddybuzzer is a fun social app which keeps track of online activity of your Facebook friends. 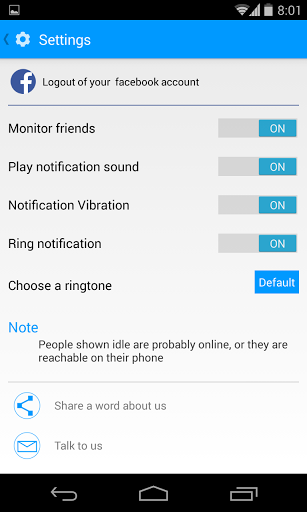 You get timely notifications when your dear ones are online. 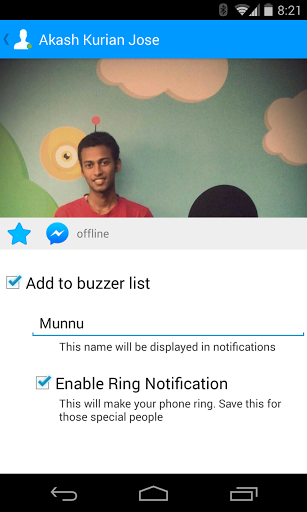 ★ Ring Notifications — Make your phone ring when your special ones are around.